Why should we buy Stone Crusher? 1. Stone Crushers are essential mining equipment for crushing, grinding, ore dressing and others. 2. The existing stone crushers are unable to work properly, so we need to buy new stone crushers in order to produce in future. 3. Investment. We need stone crushers to process mineral resources, such as rocks and ores, and then we can get more economic benefits. 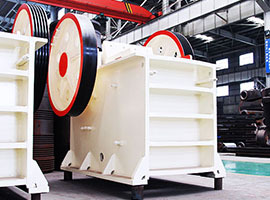 What materials can Stone Crusher handle? 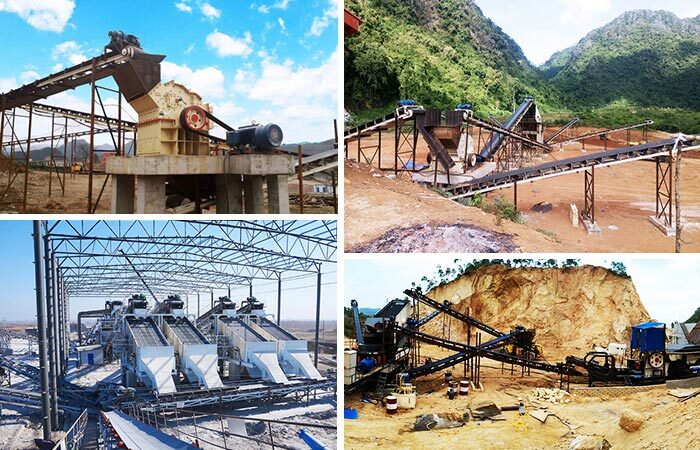 Stone Crushers can handle variety of ores and rocks, such as: iron ore, copper ore, manganese ore, zinc ore, limestone, marble, granite, calcite and so on. What is the capacity of Stone Crusher? Fote is a professional manufacturer of stone crushers. 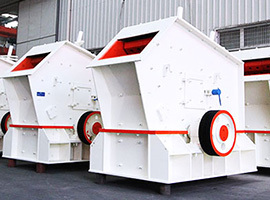 Capacity of stone crushers which produced by Fote is up to 2,200 t / h. What is more, we can produce different stone crushers according to different requirements of our customers. 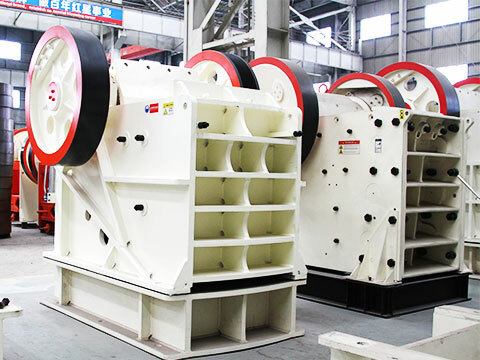 Which factors affect the price of Stone Crusher? 1. Model. 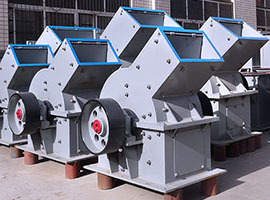 Different stone crushers have different prices, since their technologies are different. 2. Capacity. 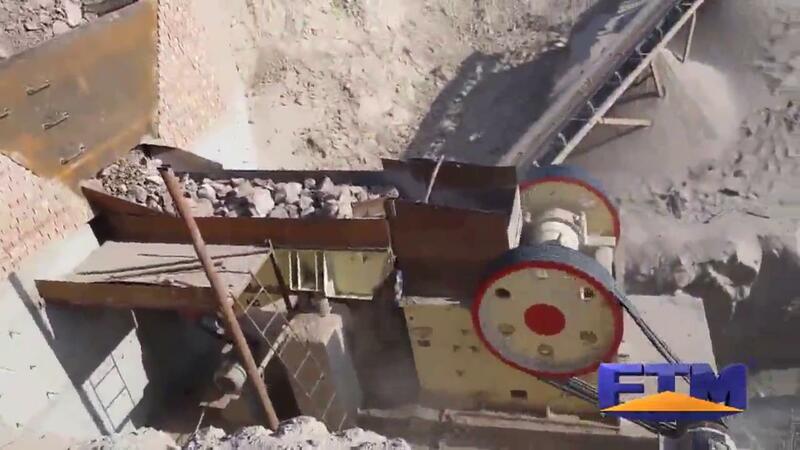 A stone crusher with higher capacity is more expensive than lower capacity. 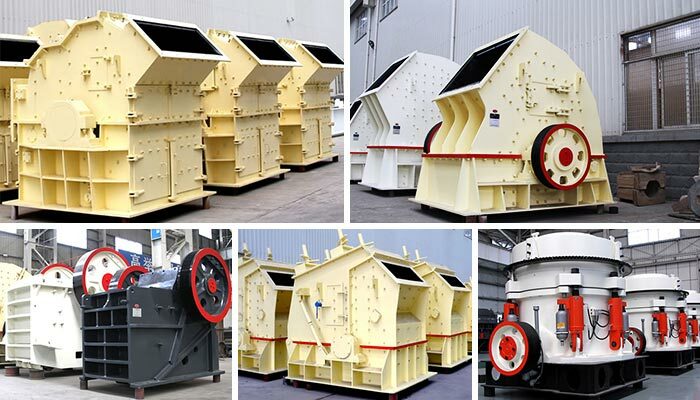 Such as, the jaw crusher which can process 2200 t / h is expensive than the jaw crusher which just can process 200 t / h.
3. Technology. 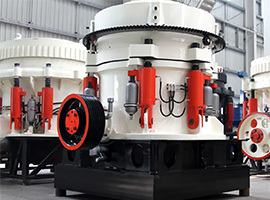 The stone crushers produced by latest technology is more expensive than the normal stone crushers. 4. Countries and regions. Different distance and polices will result in different shipping costs and customs fees. In fact, they also affects the price of stone crushers. 5. Producing costs. Different Materials used in stone crusher body, wear parts, accessories result in different prices. Materials used in our stone crushers are the best quality metal, so it can ensure the quality and service-life of stone crushers. 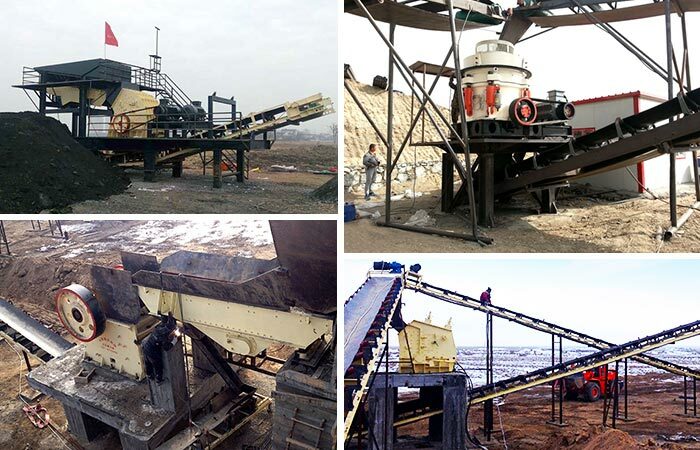 If you want to know more details about our stone crushers, please leave us a message, then our engineers will make a detailed plan according to your requirements.